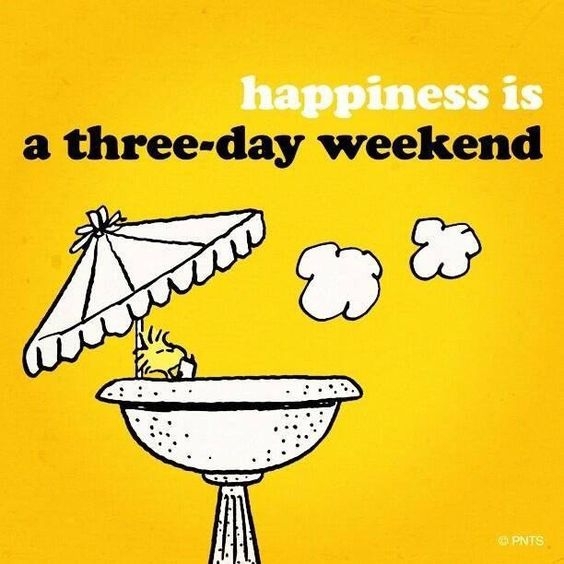 EVERY weekend should be a 3 day weekend! 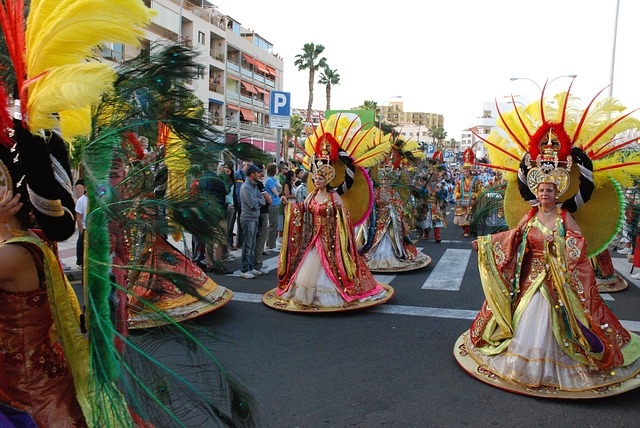 The following 12 dates are the official Bank Holidays for Tenerife in 2019. Well, public bank holidays are not as they once were. Shops, bars and restaurants aimed at the tourist market still open, holiday resorts are as busy as ever and even most of the major tourist attractions like Siam Park and Loro Park, are open as usual. Some of the smaller shops, businesses like banks, post offices, schools and colleges as well as some of the smaller independently-run eateries will be closed. Places like car rental companies and major supermarkets will also be shut.